BoardBookit is pleased to announce that it has received both the 2017 Rising Star Award and the Great User Experience Certificate provided by FinancesOnline for its dedication to creating real boardbook solutions. FinancesOnline awards recognize the commitment of BoardBookit to providing a simplified board portal solution. Easing the way boardroom functions, these solutions manage with optimal user experience and affordability. 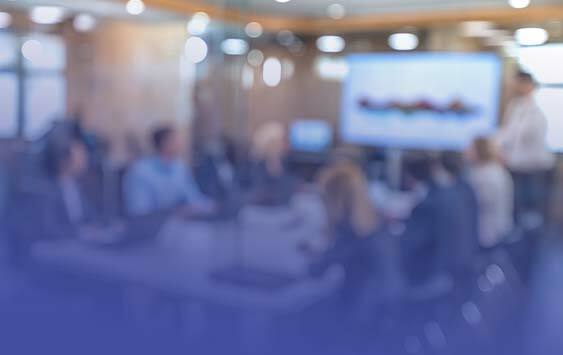 Besides creating and circulating online boardbook material, scheduling meetings, and enabling electronic signatures, this software also helps with managing and storing board documents. It does so with its inbuilt document library. Given to a new SaaS product that is showing high customer service and efficiency, the Rising Star Award acknowledges the needs the B2B and SaaS markets have for BoardBookit. BoardBookit customers are assigned a member that is available for any need. Whether it’s helping with the initial training or managing boardbook material, the assigned member is always available. This unique support is in addition to the board portal support available 24/7. 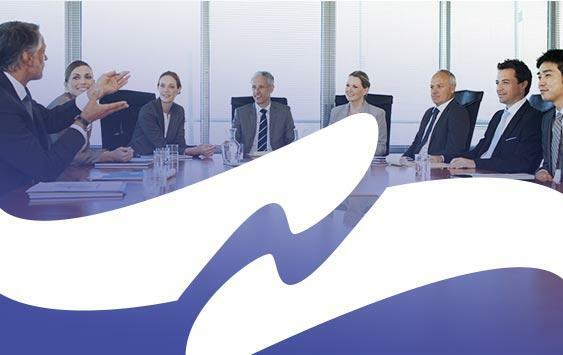 BoardBookit delivers service and support that is designed to guarantee client success. Imagine ongoing training for new board members, admins, or internal users at no extra cost. 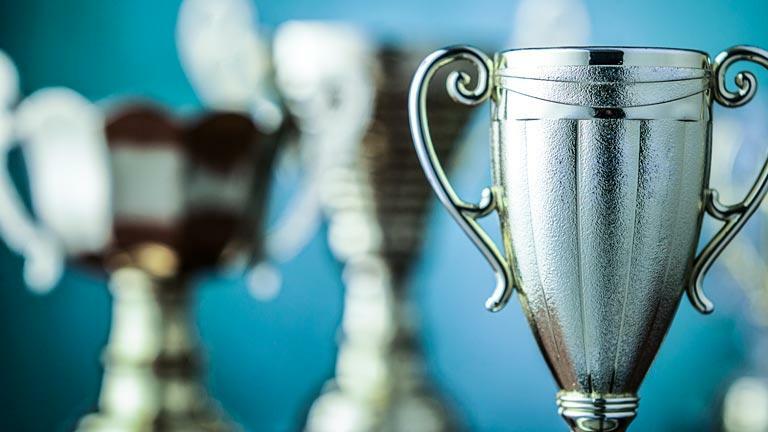 This award recognizes the SaaS products that are providing their customers with excellent user experience from start to finish. 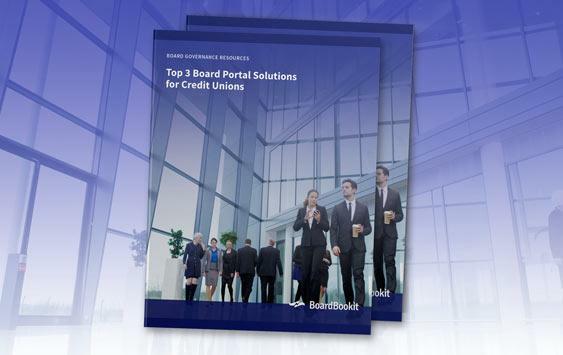 BoardBookit provides its customers with a common platform that lowers investment costs. It also provides a solution that is running in as little as minutes. 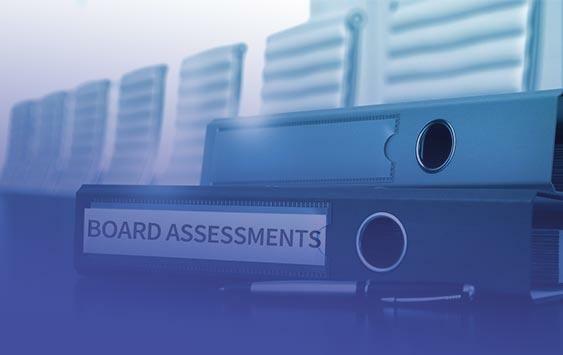 In centralizing all board member functions, BoardBookit streamlines and advances the creation and distribution of board materials. Each user quickly becomes an expert of their board portal with its well-designed features and interface. The popular platform, FinancesOnline, provides SaaS/B2B software reviews. Experts and users prepare these reviews to provide the most accurate solution for companies. FinancesOnline also provides software comparisons, quality articles, and a directory to connect vendors with potential clients. Want to Learn More About Having an Efficient Boardbook? Sign up for a free 30 day trial and in minutes you will see how BoardBookit is leading the way in board portal software.